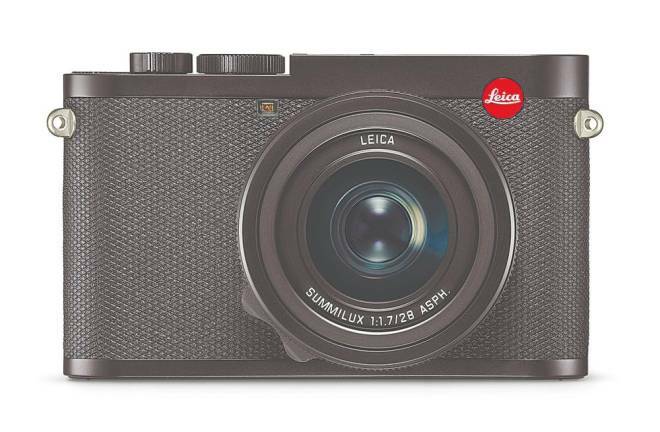 04 Apr 2019 / 11:46 H.
However, what you get for that price is a next generation Leica Q compact camera with a full frame sensor and a fast, gorgeous Leica Summilux 28mm f/1.7 ASPH. 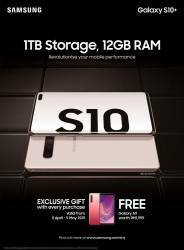 prime lens. 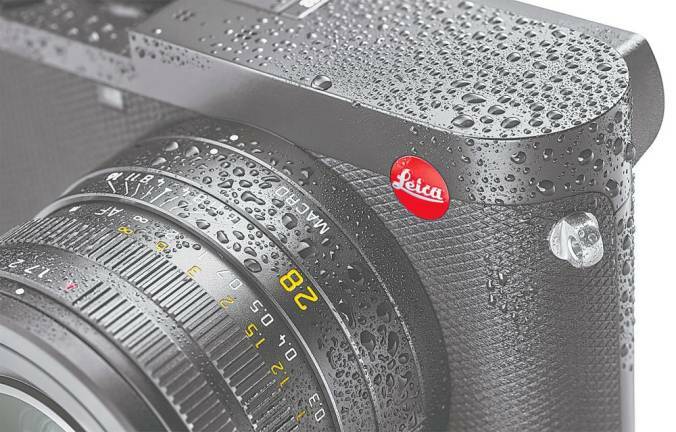 The Leica Q2’s 47.3MP camera full frame sensor is enough to make any photographer drool in anticipation. 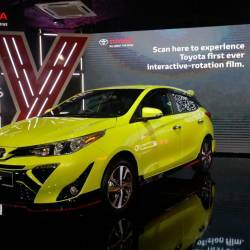 It can take detailed still pictures (10 frames per second burst) and 4K video (30FPS or 24FPS) at ISO sensitivities up to 50,000. But, it is the lens that differentiates Leica from the rest, and justifies that hefty price. The Leica Summilux 28mm f/1.7 ASPH. lens is sharp and fast, making it the perfect companion for street, architectural, landscape, and portrait photography. Just because it is a prime lens, it doesn’t mean it does not have some flexibility. Users can switch between manual and automatic focusing, and with a simple twist of the locking element, the camera switches into a macro mode, with a close focus distance of 17cm. By combining the high megapixel count, the 28mm fixed lens can simulate exposures made with focal lengths of 35mm, 50mm, or 75mm. The cropped image from the framing selected is saved in JPEG format with correspondingly reduced resolutions of 47.3, 30, 14.7, or 6.6 megapixels. Images and photos taken using the Leica Q2 can also be transferred to smartphones or other devices via the Leica FOTOS App and integrated WiFi module. The built-in Bluetooth LE (Low Energy) could also create a permanent wireless connection between the camera and a smartphone. 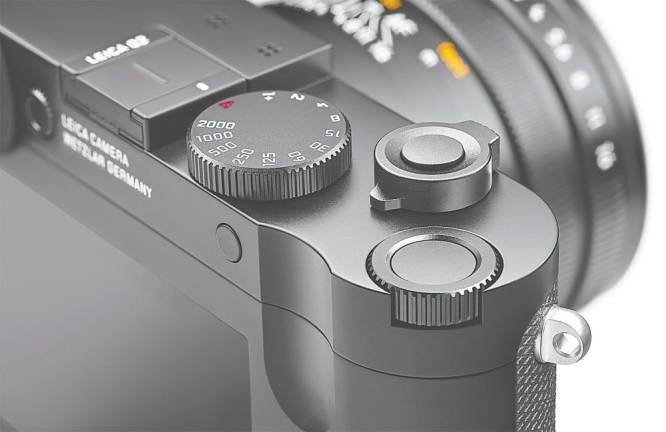 The Leica Q2 also features a newly developed, 3.68MP OLED viewfinder, that makes composing shots easier and more accurate.